Serving Greater Miami with the best meats and butcher services, Meat Giant! When you need meats, come to Miami's meat market with all the best meats, poultry and seafood for your family or your restaurant. For the best meat cuts, call on the giant: call Meat Giant! 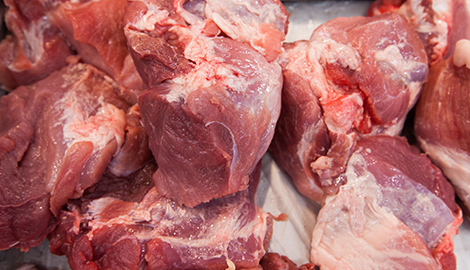 Your meat supplier with the reliable and experienced butchers is a giant, Meat Giant! 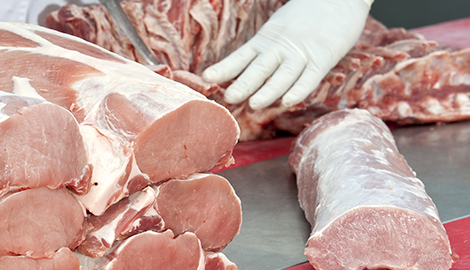 For custom meat processing, call the "meat masters," call Meat Giant! 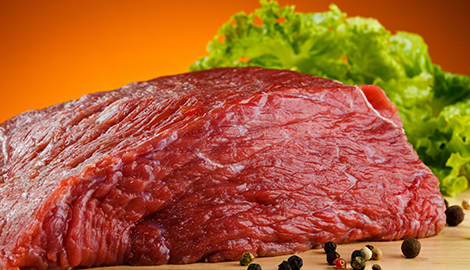 For the tastiest meats, seafood and poultry, call Meat Giant at (305) 246-5099 and place your order! We deliver meats, poultry and seafood! When you want to make your meat shopping a couple-times-a-year experience, we are the meat distributor in Miami, FL: Meat Giant. We are always stocked with the finest beef, pork, seafood, prime rib, turkey and chicken with custom meat services available for home or restaurants. 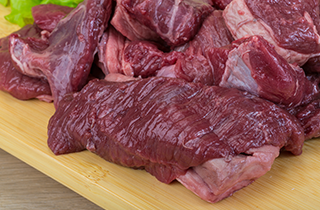 As a commercial meat seller, Meat Giant can stock your freezer with a wide selection of the most popular cuts so you won't have to worry about buying meats for months at a time! We offer convenience to save you time and money! We take your "running around time" and turn it into "free time" with just one stop! Maybe you're in charge of the company's annual BBQ cookout and need to order large quantities of beef or chicken for the grill. We can fill that order quickly and have it delivered to you in plenty of time for the event. 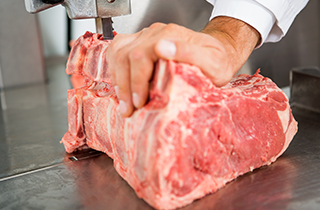 If you need specific cuts, Meat Giant is also a full service butchery that can deliver special cuts prepared to your specifications. Meat Giant also services restaurants throughout Miami, FL and surrounding areas. 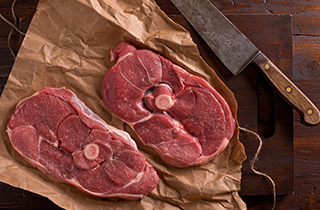 We can set up you with a variety of meat plans so you can take the worry out of remembering to order. We know your restaurant doesn't have traditional business hours so we service you 7 days week. You may have seen our trucks around town! We love our work and pride ourselves on fast delivery from a team that's experience and reliable in commercial meat selling. We accept all major credit cards and can set up your account to automatically debit a particular card if you're a commercial business. For meat and poultry, THE store for everything meat is Meat Giant. Make the call today and have meats for meals or your restaurant delivered right to your door.